As Transonic’s new Surgical Marketing Manager, Tim Callahan brings a wealth of experience from a long career in medical device sales and marketing that included the position as VP and General Manager for Global Physical Assessment Business for Welch Allyn of Skaneateles, NY. Tim adds his expertise in value messaging, strategic planning, pricing, contract negotiations and business development to the Transonic marketing mix as the company expands its blood flow measurement surgical device offerings to its global market. 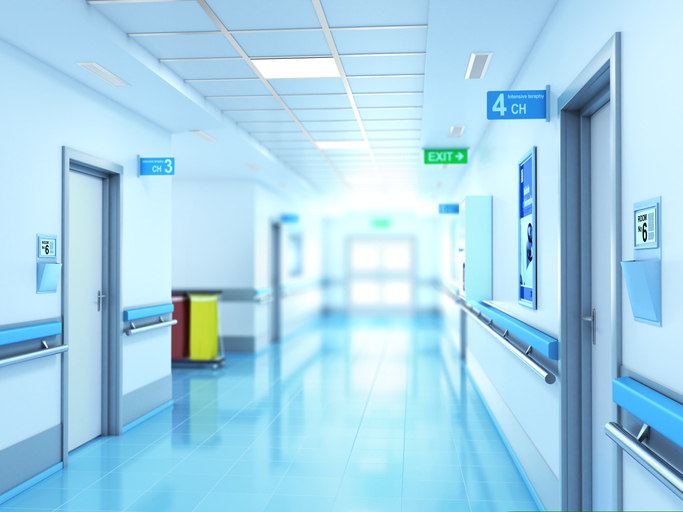 Hospital Cleanliness: How Clean is Your Environment? 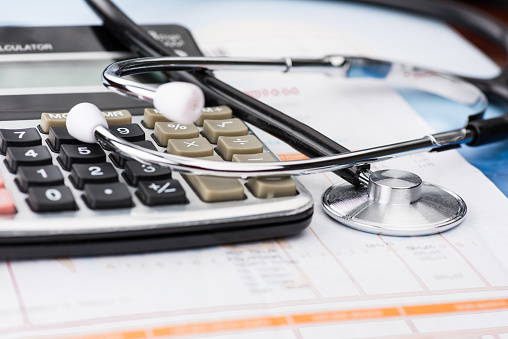 The growth in healthcare spending slowed over the past two years, according to a report from the Centers for Medicare & Medicaid Services (CMS) released at the end of 2018. Total U.S. spending on healthcare grew 3.9 percent in 2017 and 4.8 percent in 2016. This decline comes on the heels of two years of relatively fast growth of 5.3 percent in 2014 and 5.8 percent in 2015. Although the declining growth rate has some analysts ringing the alarm bells and others celebrating, it’s important to consider some key factors impacting this change. 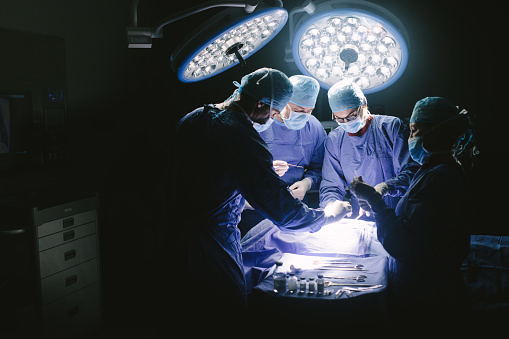 It’s been 10 years since the World Health Organization (WHO) released its surgical care checklist tools to help improve outcomes and decrease postoperative mortality rate. Now, the checklists are receiving a few updates. 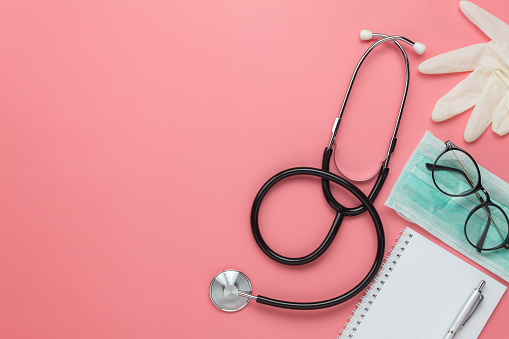 In January of 2018, Amazon announced the launch of an independent healthcare company with backing from JPMorgan Chase and Berkshire Hathaway. This new venture, combined with retail health clinics and telehealth, is offering consumers health services at lower prices and with more convenience than hospital outpatient facilities. 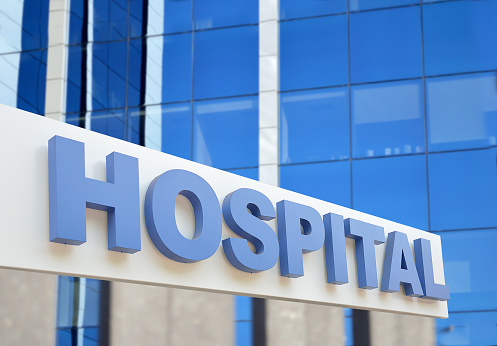 The emergence of differing healthcare models is putting more pressure on hospitals and health systems to stay competitive and examine costs. There’s a shortage of doctors in the United States, and it’s expected to get much worse. By 2030, the country could experience a shortfall of between 42,600 and 121,300 physicians, according to a 2018 report by the Association of American Medical Colleges (AAMC). And non-primary care specialties (like nephrologists) could account for as much as 80% of those projected shortages. So what’s causing this deficit, and what can hospitals and private practices do? 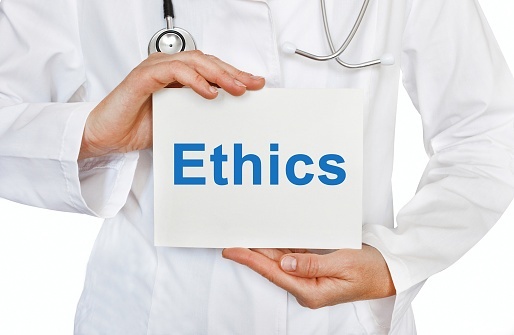 Should Doctors Take Medical Ethics Courses? As a physician, you may occasionally face situations for which there’s no easy answer. While your mind is filled with a wealth of knowledge about the human anatomy and biochemical pathways, and your education taught you how to diagnose diseases and perform a wide range of complex procedures, there are simply some scenarios medical school doesn’t prepare you to handle. 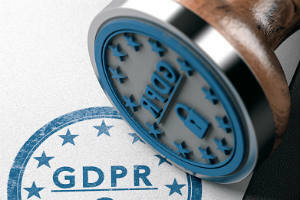 In late May 2018, the European Union officially implemented the General Data Protection Regulation (GDPR), a law that affects every organization collecting and storing EU citizens’ data, regardless of where they’re based. Leadership is crucial to success in the OR. 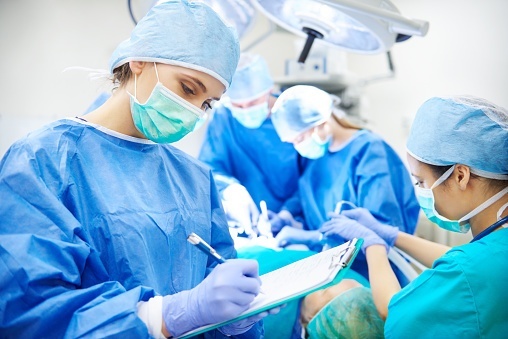 Successful surgeons are often marked by their technical skill, knowledge, and diagnostic judgment; but the non-technical skills of good leaders are just as important. 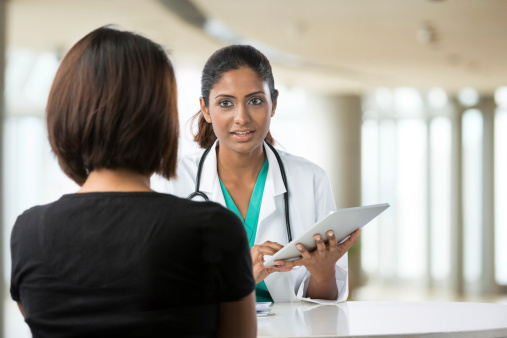 Failed communication often results in patient harm and financial risk for hospitals. After reviewing over 23,000 malpractice lawsuits, Circo Strategies found that over 7,000 patient harm cases were due to miscommunication. These cases cost the healthcare system an estimated $1.7 billion.